Hot weather RV pet travel — Keep your pets cool during summer road trips. 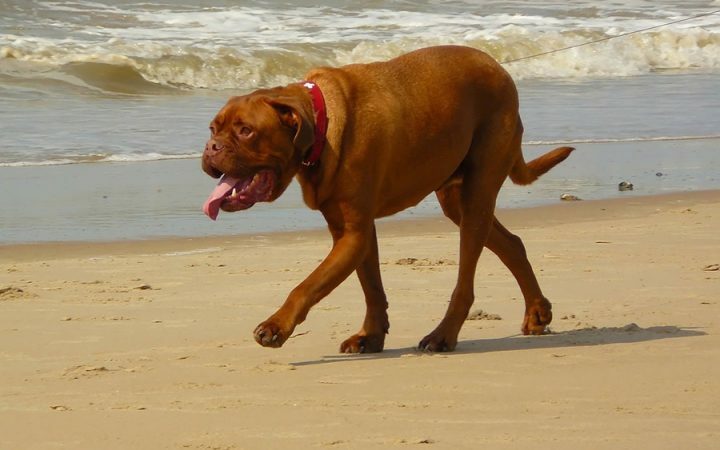 How to handle hot weather RV pet travel. Summer is a fun time to go RVing with pets, but the hottest days of the season can put dogs and cats at risk of heat exhaustion and much worse. When the temperature rises, a home on wheels can be just as risky as a passenger car if your pets are left alone inside. Before you plan a road trip with your dog or cat, consider these three summer safety tips for RVing pets. 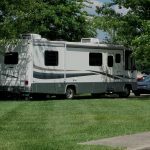 It’s easy to think your RV air conditioner will keep your pets safe all afternoon during sightseeing excursions without them, but sometimes things beyond your control can cause your AC to shut down. 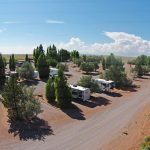 For example, what if your RV park’s power went down during the heat of the day? Would anyone know your pets are inside? Even the most well-built RVs won’t keep cool very long when all the windows are closed shut during triple digit temperatures. If you plan a sightseeing trip without your beloved animals, let someone in the park know your plans just in case a power failure happens. For an added measure of safety whether your away or sitting inside the RV, carry a portable oscillating fan on the road. Keep the fan running as a back-up measure, should your RV air conditioner itself at any time. 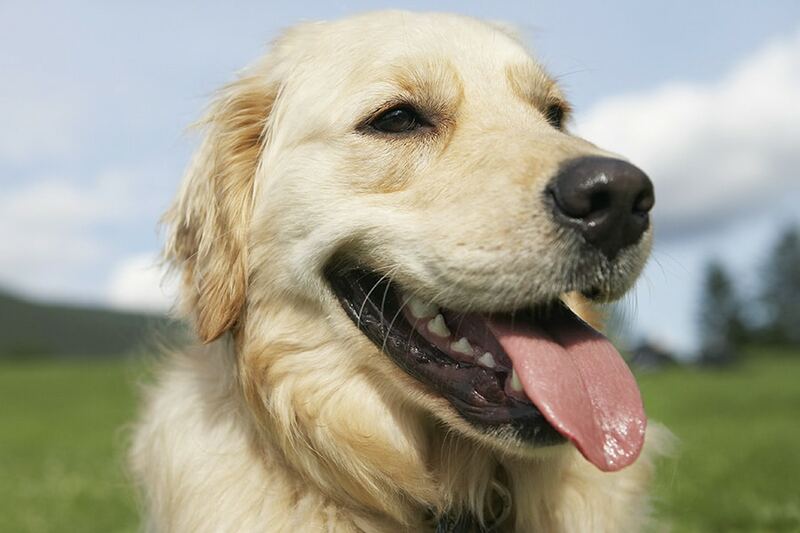 If you spot any of these symptoms on a hot summer day, follow the Preventive Vet’s fast tips to handle heat stroke in pets and get to a veterinarian as soon as possible. Attempting first aid may cause more stress and endanger your pet’s life. Summer RV adventures don’t seem complete without your best furry friend riding along next to you, but sometimes dogs and cats are better off in the cool confines of a pet sitter or boarding kennel. Think carefully about whether or not you want to expose your animal to brutal summer temperatures when you travel. Should you hit the road alone, you’ll have far less worries and more time to make the most out of the dog days of summer. Of course, always keep your pet hydrated.